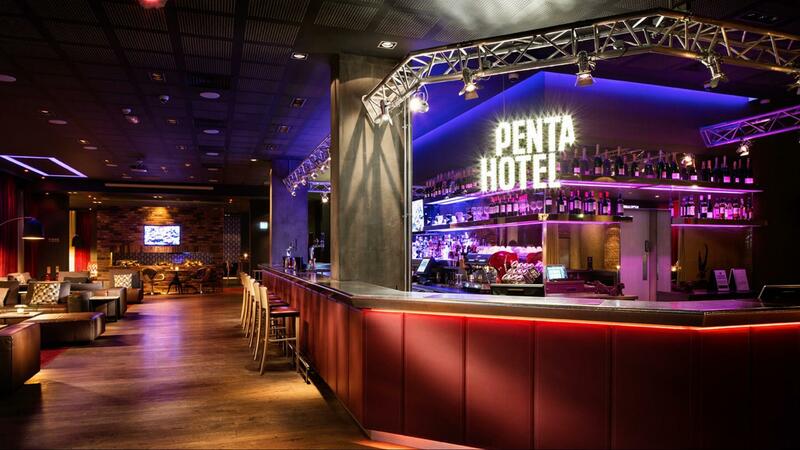 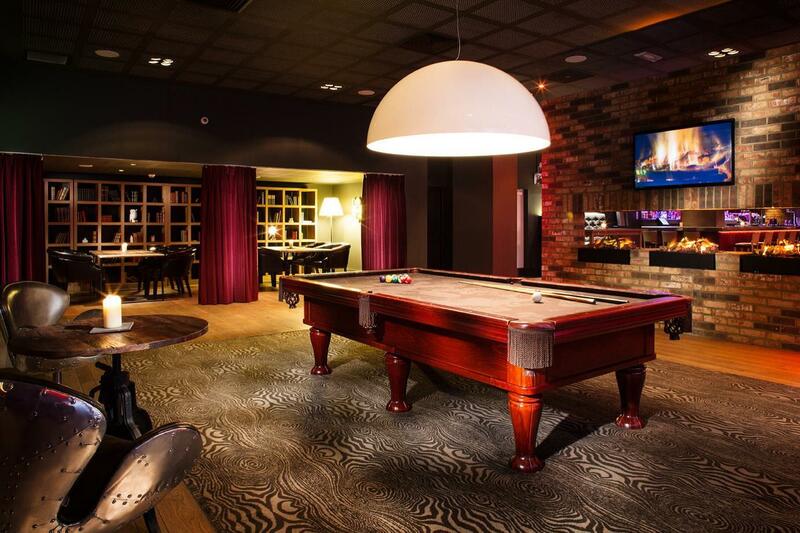 Pentahotel Reading hotel is situated within 5 minutes walk of Readings main train station, allowing fast and easy access to London, the Midlands and north of the UK. 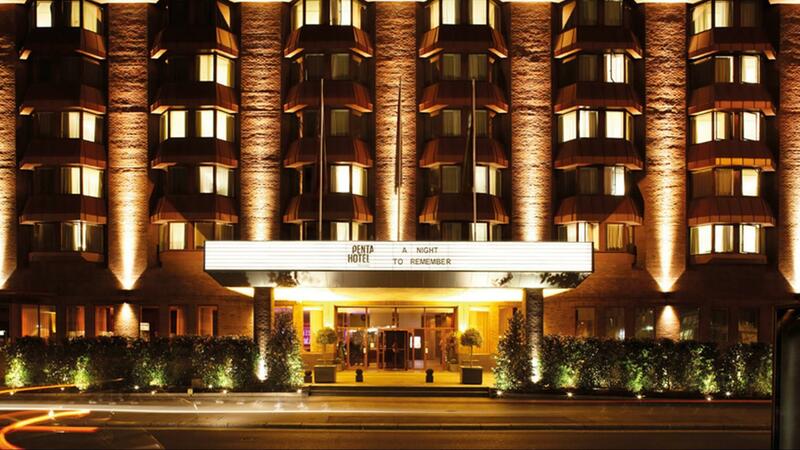 The hotel is also a prime position for access to the M4 motorway, providing connections to the major airports and transport links to throughout the UK. 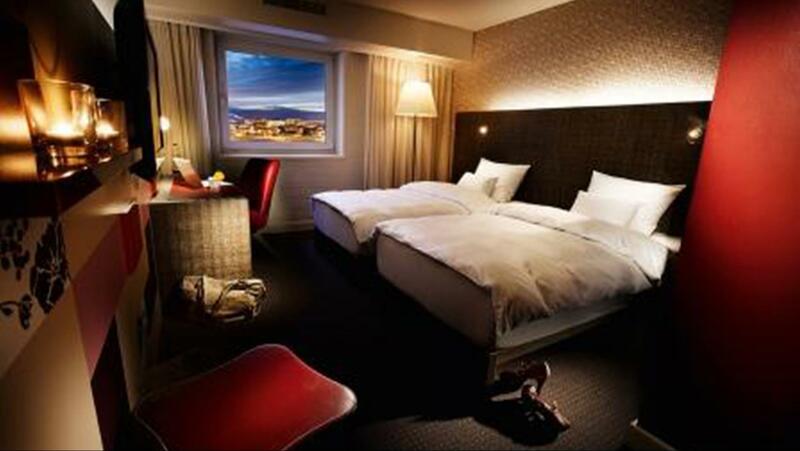 206 Spacious guest rooms all with free WIFI access & free pay TV. 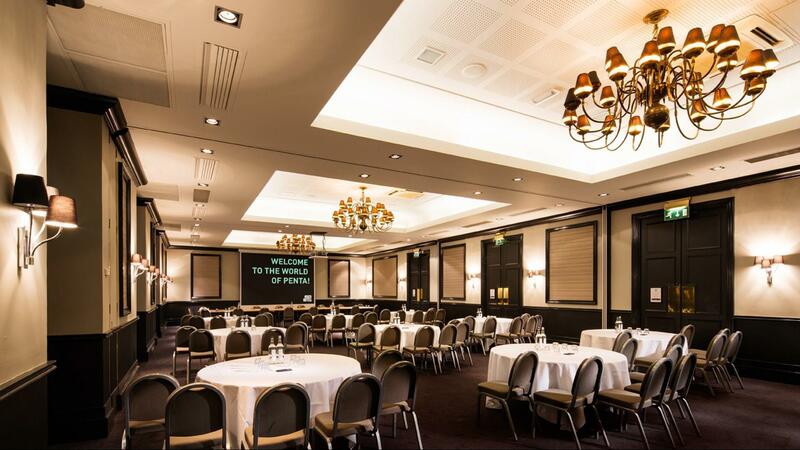 12 Superb meeting and events room with capacities of up to 250 theatre and 150 cabaret.